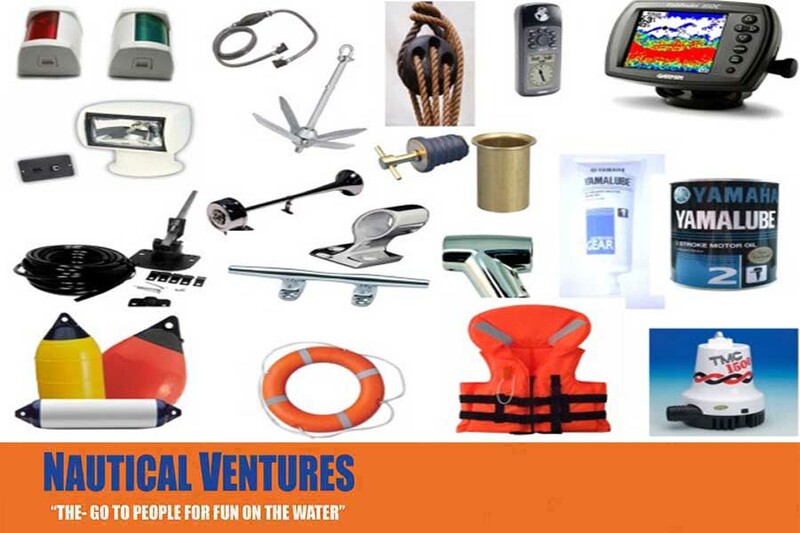 Read on to learn about seven of the top boating accessories for this season. 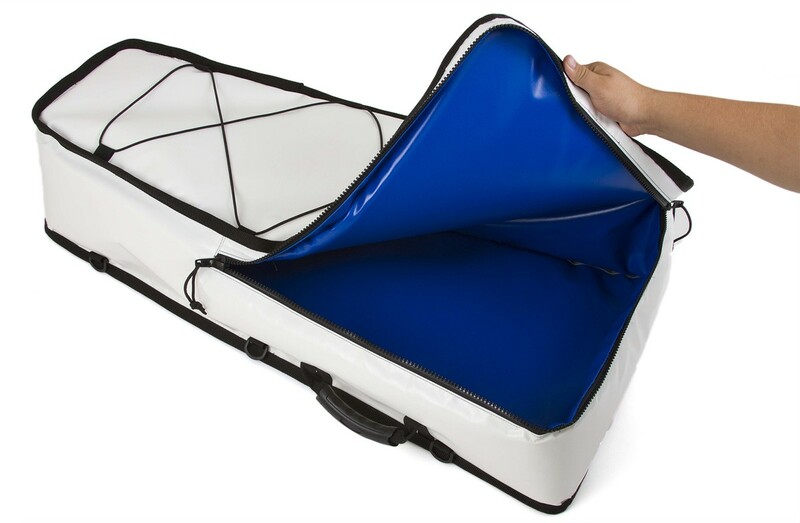 Keep your spare clothes, electronics, and other items dry with a watertight bag. It’s easier to relax and have fun when you aren’t constantly worried that your phone will get splashed, so choose a durable bag that won’t rip or tear. If you plan to work up a sweat or go for a dip in saltwater, you may want to rinse off afterward. 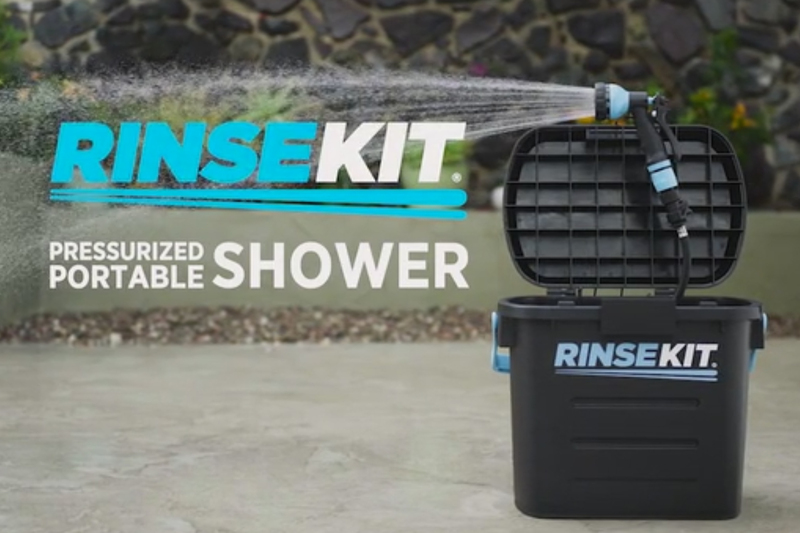 Leading portable showers are compact but hold up to 2 gallons of water. This also makes it easy to wash up if you plan on cleaning fish. Get a good fish cooler to keep your catch fresh until you can get it home and cook it. That way you don’t have to cut your outing short or worry that your supper will spoil. Some options even fit into kayaks. Your fresh fish isn’t the only thing you need to keep out of the sun. 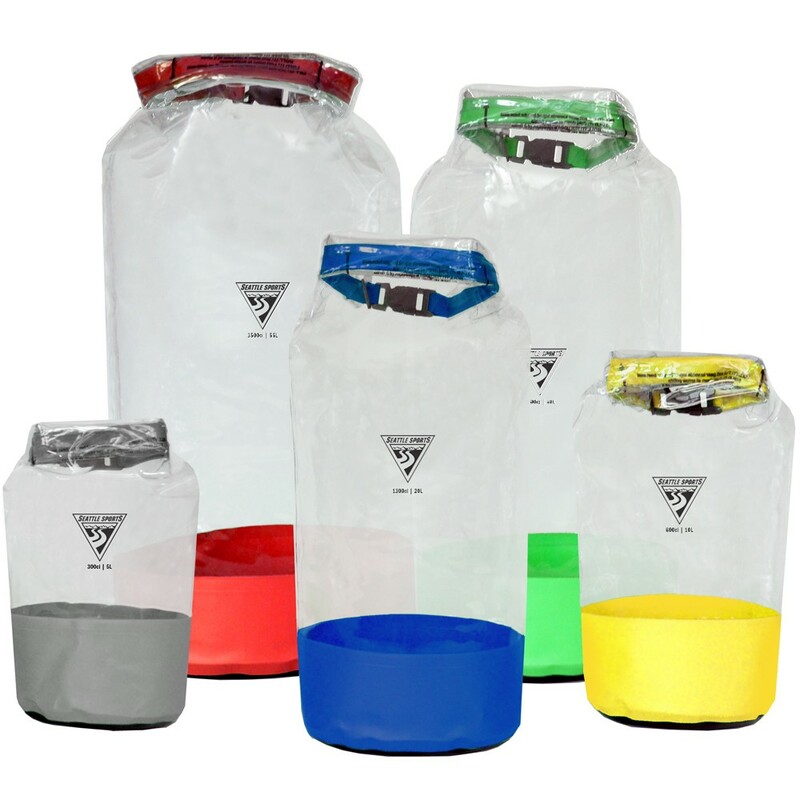 Keep your drinks cool so you can stay refreshed while you’re on the boat. 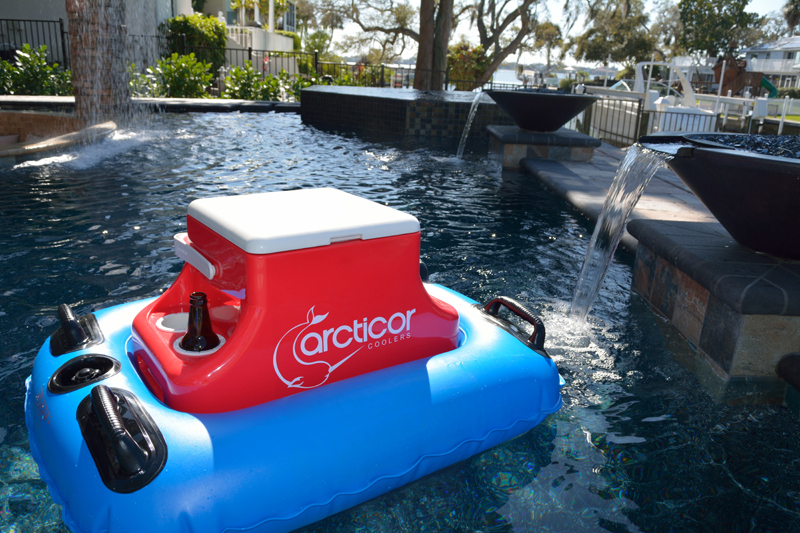 You can even find one with built-in cup holders to keep your beverage cold after you open it.